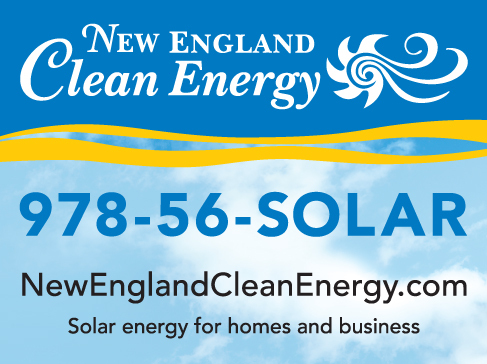 New England Clean Energy sells alternative energy systems to residential and business customers. They wanted a logo with a human touch, rather than something too focused on technology. 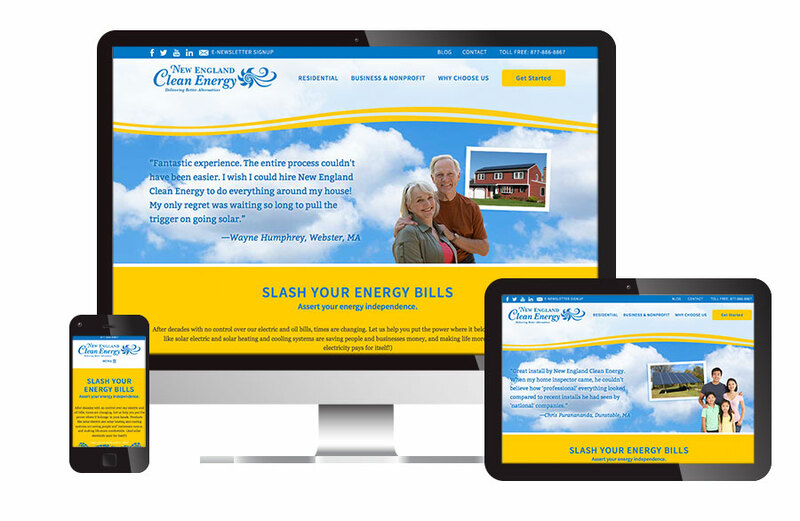 Before redesigning their web site, Visible Logic led the New England Clean Energy team through a brand strategy session to help them articulate their ideal client. We then helped them bring their web site within their current brand identity by pulling in the elements of the yellow wave and clouds to match their other materials and polishing the content to make it more user-friendly, organized and in their brand voice. New England Breeze’s print marketing materials and modular tradeshow booth were also designed with their signature cloud element, and yellow “rays” that connote solar energy. These became the additional elements that build their cohesive brand identity. 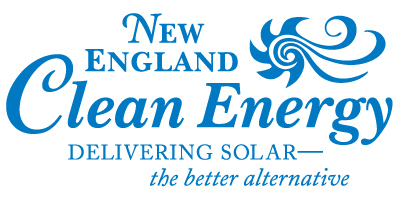 New England Clean Energy logo design. 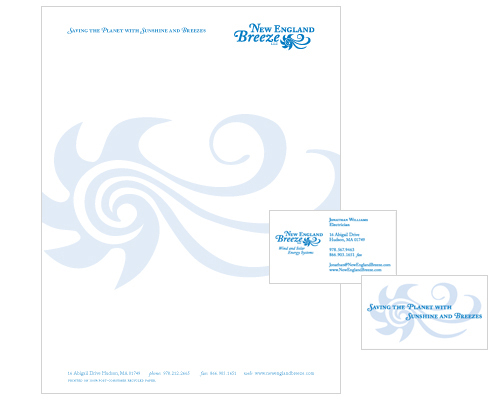 See the logo design process.